Welcome back! 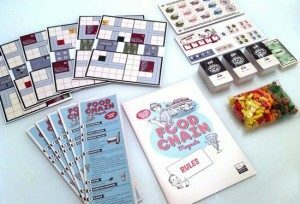 Today, we will feature a great strategy game where you build up a fast food business (! ), as well as reboots of two classic games from the past! 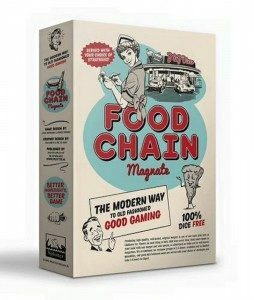 Each player starts as a single entrepreneur and builds up a fast food chain. They do this by hiring and training staff represented by cards, and by running the operations of their company, which is done on a variable board. The game continues until the bank runs out of money (twice). The richest player then wins. 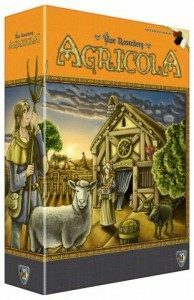 The Agricola base game is a revised edition of Uwe Rosenberg’s celebrated classic. The game features improved all-wood components and a card selection from the base game as well as its expansions, revised and updated for this edition. 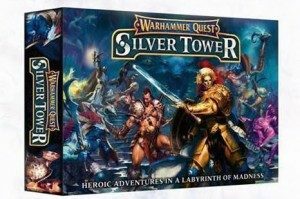 Warhammer Quest: Silver Tower is a stunning boxed game set in the shifting, labyrinthine lair of a sinister Gaunt Summoner! 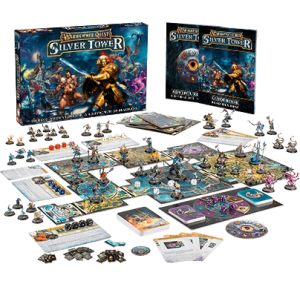 Work with your friends to conquer the secrets of the Silver Tower, or take the glory for yourself – characters carry over the skills and treasures they have earned in previous games. The 13 double-sided board tiles mean no two adventures need be the same; a roll of the dice can send your adventurers off on wild tangents, with literally thousands of different dungeon-crawl combinations.